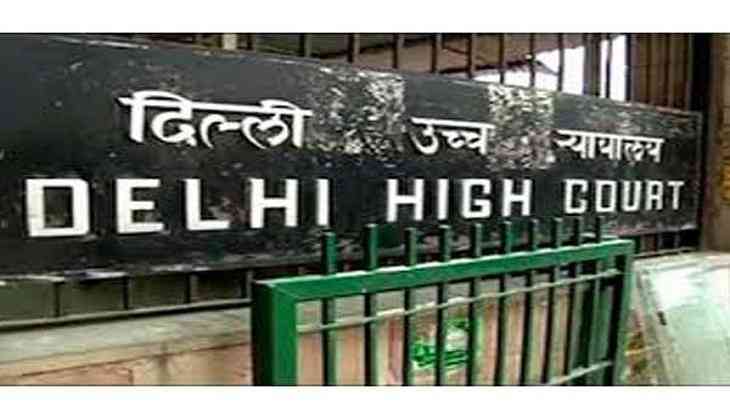 Sending a strong message, the Delhi High Court on 23 December suspended two judges over the charges of corruption against them. The two were additional district judges at the Dwarka High Court. The evidence, which formed the basis of allegations, has already been handed over to the court.